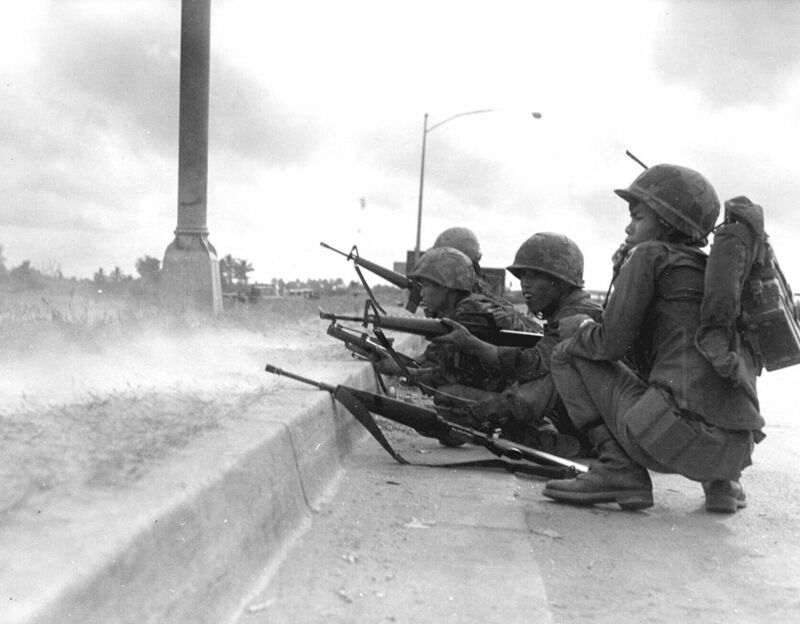 South Vietnamese troops defend the city of Saigon during North Vietnam’s 1968 Tet Offensive. The 1968 surprise attacks carried out by communist-affiliated troops against South Vietnamese and American forces shifted public opinion of the Vietnam War. Activity: Browse this excellent collection of lesson plans on the Vietnam War. 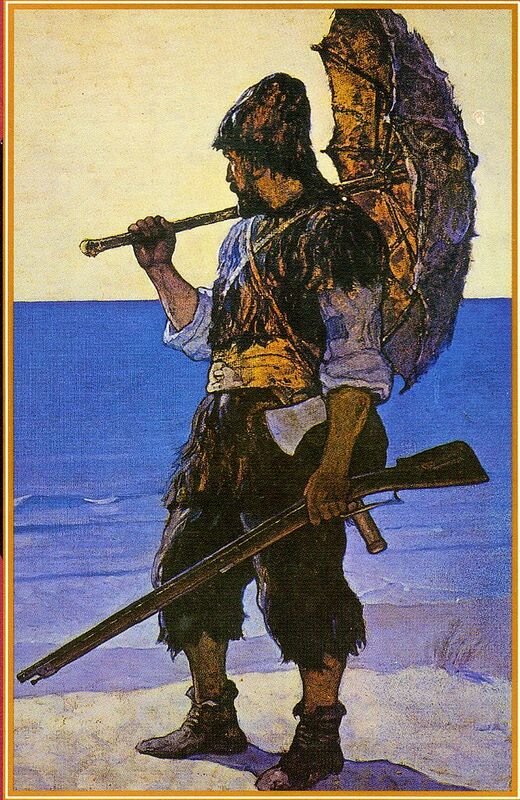 This beautiful book cover illustrates a classic edition of Robinson Crusoe. Alexander Selkirk, the probable inspiration for novelist Daniel Defoe’s shipwrecked character Robinson Crusoe, was rescued after four years alone on a South Pacific island. Map: Compare this map of the travels of the fictional Robinson Crusoe to a real-life expedition to Robinson Crusoe Island. Background: Was Alexander Selkirk really the inspiration for Robinson Crusoe? Experts aren’t so sure after all. Activity: Have students watch this short video on a voluntary “castaway”. How do students think they would survive alone on an island for months at a time? What would they eat? How would they keep themselves busy? 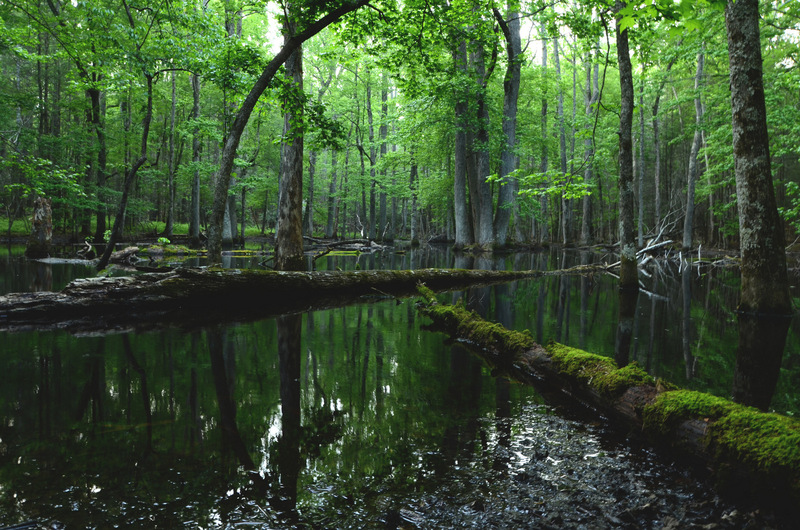 Cades Cove Swamp is a rich wetland in Great Smoky Mountains National Park. Since 1997 this day has helped raise awareness about the ecological importance of wetlands. Map: Use our interactive GeoStory to get muddy with a wade through states, territories, and commonwealths. Background: What is a wetland? TDIGH 1690: Paper Money Introduced in U.S. The Massachusetts Bay Colony printed the first paper money, called a “bill of credit,” in 1690 in what would become the U.S.
Map: Massachusetts Bay Colony was not yet part of the U.S.—use our map of Colonial New England to help navigate! Activity: Read about the dollar’s influence around the world and review financial vocab. For a vocab game, divide the class into two teams, put the words on the board, call a student from each team to the board, say the definition of a term without saying which term, and students must tap the correct term on the board as quickly as possible- whichever student taps the correct term first, his or her team gets a point! 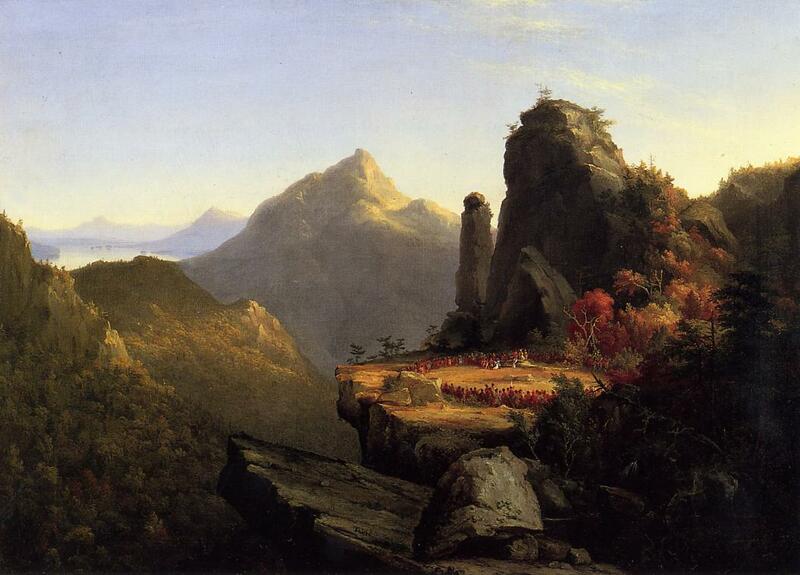 The Delaware, above, are generally allied with the protagonists of Last of the Mohicans. As with the rest of the books in Cooper’s “Leatherstocking Tales,”, Last of the Mohicans follows the adventures of Nathanial “Natty” Bumppo, nicknamed “Hawkeye” by his Native American friends. In the novel, Hawkeye and his Mohican and British allies pursue a villainous band of Hurons who kidnapped three people and massacred an entire Army division. Map: The novel takes place during the French and Indian War. Use our map to navigate the conflict. and as a product of contemporary/twentieth-century culture.